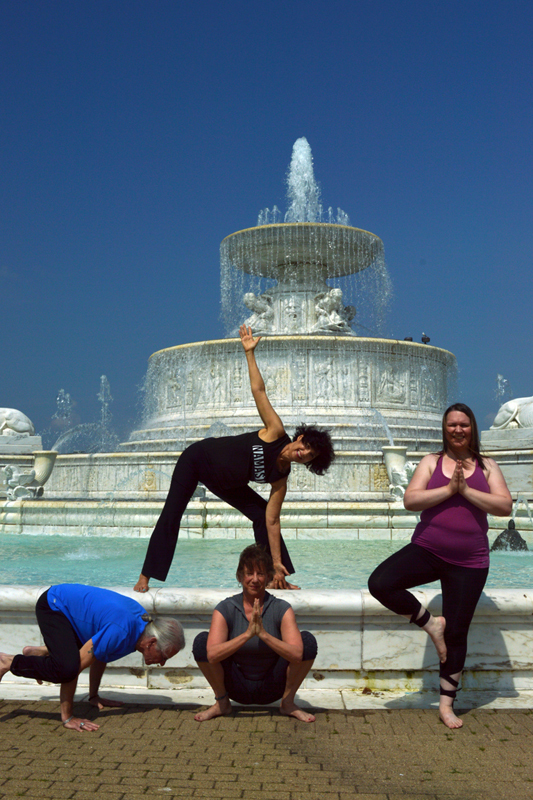 We are a multi-discipline resource organization for Detroit-area yoga instructors, bringing them together to share their knowledge and expertise. 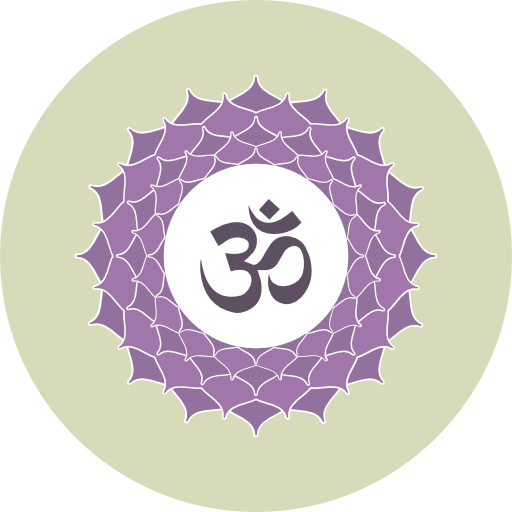 Yoga Assocation of Greater Detroit is dedicated to the teaching and practice of yoga. 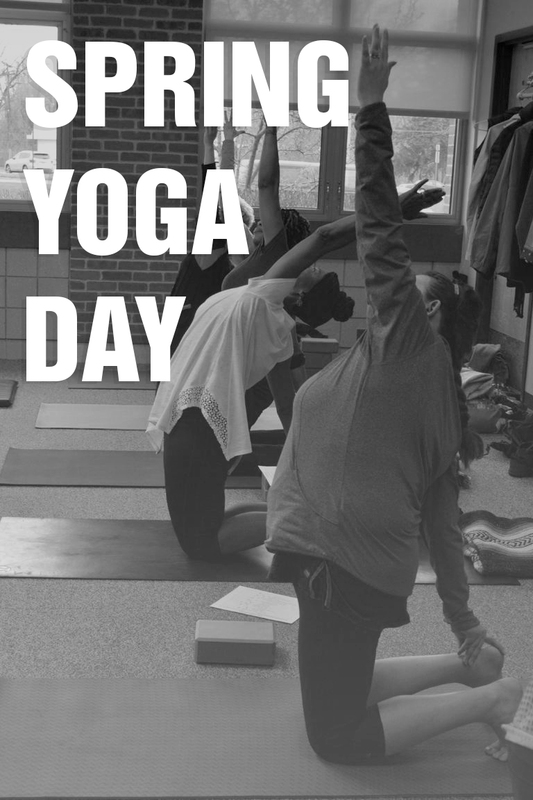 Join us for our annual event offering a variety of yoga styles in a class format, and is open to all levels of experience! Want to get in touch with us? Click the button below to get our contact info. 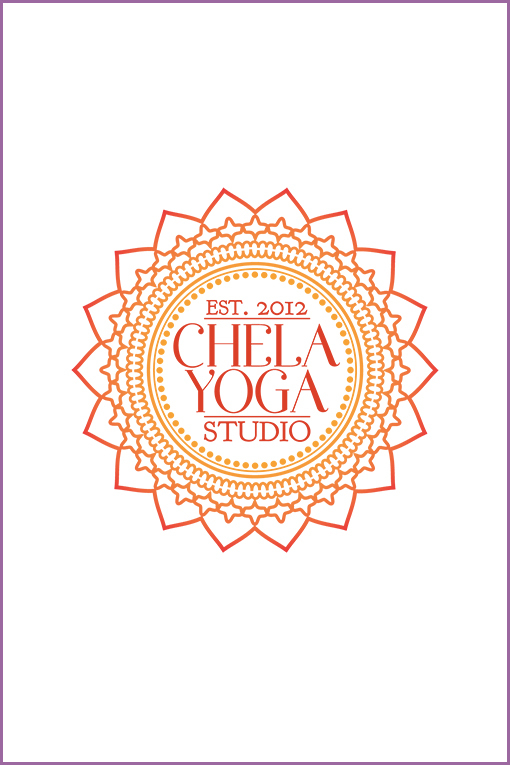 Check out our newest Yoga Studio Member! 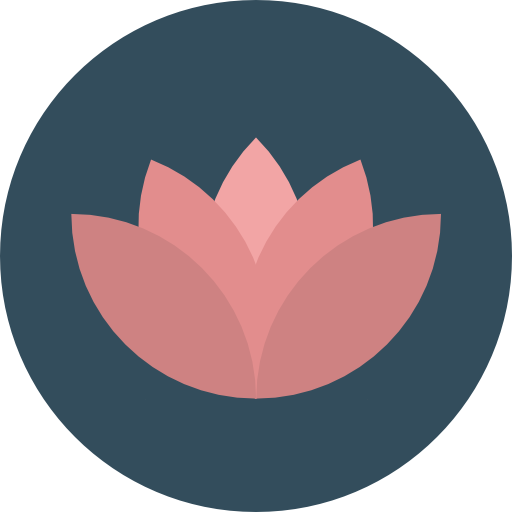 Looking for more yoga? Check out these other great organizations and resources.